or in a format tailored to meet your needs. Please contact us for details & terms. Mignarda Ensemble, Cleveland's early music specialists, are pleased to be joined by local musician José Gotera and special guests Francy Acosta, and José Luis Posada for a Sunday afternoon concert of Spanish renaisssance music featuring voices and lutes. The concert will highlight music of the season with sacred motets associated with the Nuptial Mass as well as four different settings of the Marian antiphon Regina cæli lætare by Spanish composers Franciso Guerrero (c.1528 – 1599), Cristóbal de Morales (c. 1500 – 1553), and Tomás Luis de Victoria (c.1548 – 1611). In addition to a cappella polyphony, the sublime sound of one or more lutes will feature prominently in the concert program, as was quite common in 16th-century Spanish liturgical music. Local favorite José Gotera and the duo of Francy Acosta and José Luis Posada are all alumni of the Case Western Reserve program in Early Music. Francy and José Luis, co-directors of EnsAmble Ad-Hoc, are originally from Colombia, where they are well-known as exponents of early music as well as traditional music. Now based in the Chicago area, Francy and José Luis are making a rare Cleveland appearance in a concert not to be missed. All concerts are FREE and open to the public; no tickets are required. A free-will offering will be taken. Free parking is available in the Cathedral Plaza Garage on the SE corner of Rockwell Ave and East 9th St.
Mignarda Ensemble, Cleveland's resident early music specialists, will sing sacred polyphony and devotional songs by Elizabethan composer William Byrd (c. 1543–1623), and a few of his contemporaries. A scant amount of Byrd's music was arranged for lute during his lifetime, and several of the composer's most beguiling motets survive solely in notation for solo voice and lute in the manuscripts of Catholic recusant Edward Paston. Mignarda will perform selections in this format as well as a cappella motets, along with Byrd's exquisite Mass for Four Voices. Donna Stewart and Ron Andrico will be joined by special guests Malina Rauschenfels and José Gotera for this performance of beguiling music by Elizabethan England's greatest composer. Friday, November 16th at 7:30pm, internationally-renowned early music specialists Mignarda will make their first appearance at St. Noel Church in Willoughby Hills, Ohio. Mignarda has assembled a fine ensemble of Cleveland-area vocalists including Malina Rauschenfels and José Gotera, and will perform a sacred concert that will feature Missa Ave Maris Stella by Spanish composer Tomás Luis de Victoria (c.1548 – 1611), and an exquisite selection of motets dedicated to the Virgin Mary by Victoria and Franciso Guerrero (c.1528 – 1599). 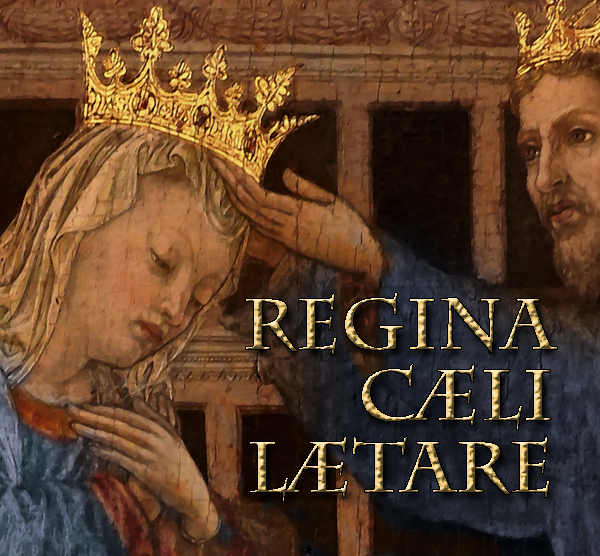 Sunday, September 16th at 4pm, internationally-renowned early music duo Mignarda will present their fourth annual concert commemorating the Feast of Our Lady of Sorrows. The 130-year-old sanctuary of Immaculate Conception Church in Cleveland provides a perfect setting for the evocative music of the Spanish Renaissance. 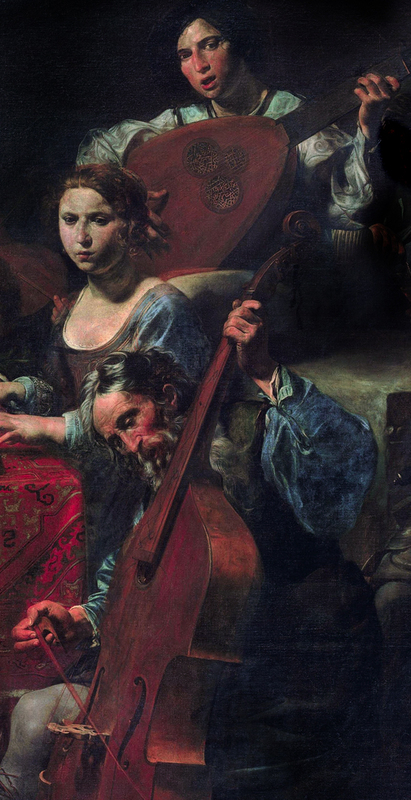 Mignarda and friends will perform music by Spanish composers Franciso Guerrero (c.1528 – 1599) and Tomás Luis de Victoria (c.1548 – 1611). 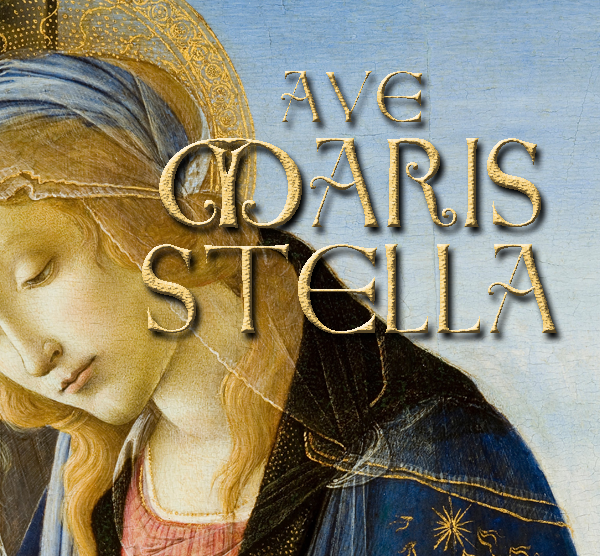 This year, the duo features an all vocal concert with a fine ensemble of Cleveland-area early music specialists including Malina Rauschenfels, José Gotera, and Henry Hantak in Victoria's Missa Ave Maris Stella and an exquisite selection of motets by Guerrero and Victoria dedicated to the Virgin Mary. 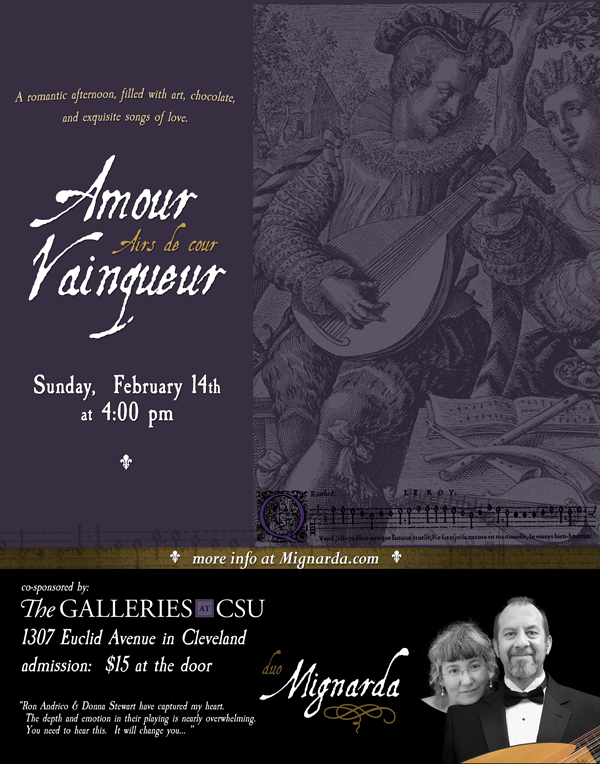 Mignarda, America's premier voice-lute duo and specialists in music of the 16th century perform a very special concert of early Italian music at The Galleries at CSU. 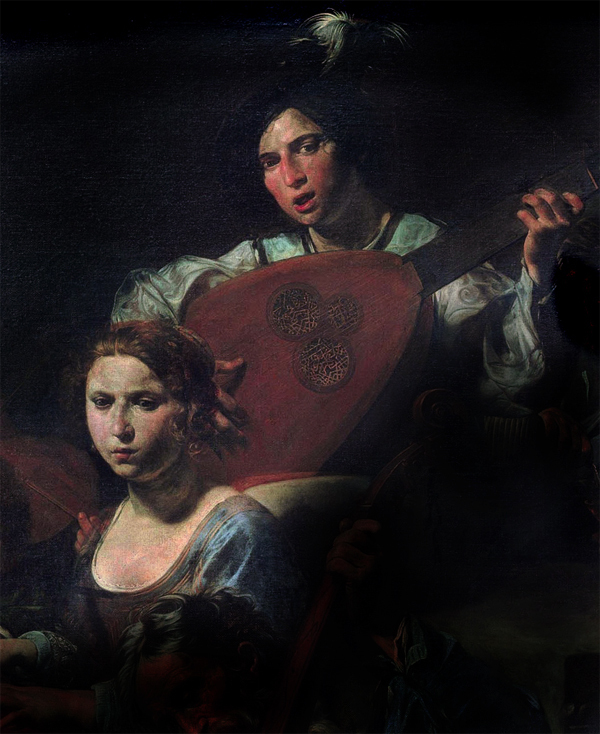 We are delighted to present the distillation of our work delving into the art, literature and music of 16th-century Italy as we perform music for voice and lute from our recording, Sfumato, primarily featuring the music of Bartolomeo Tromboncino and Philippe Verdelot. Tromboncino, the primary exponent of the rhythmically driving frottole, and Verdelot, considered among the earliest composers of the Italian madrigal, created moving musical settings of work by the best Italian poets including Francesco Petrarca, Niccolò Machiavelli, and Michaelangelo Buonarroti. Yes, that Michaelangelo and that Machiavelli. In honor of the multidimensional nature of such towering Renaissance figures, our performance will be contextualized with appropriate representations of 16th-century Italian art and poetry. As with visual art of the period, the superficial meaning might be grasped by the casual observer, but these songs offer a richer, more nuanced experience upon closer examination. 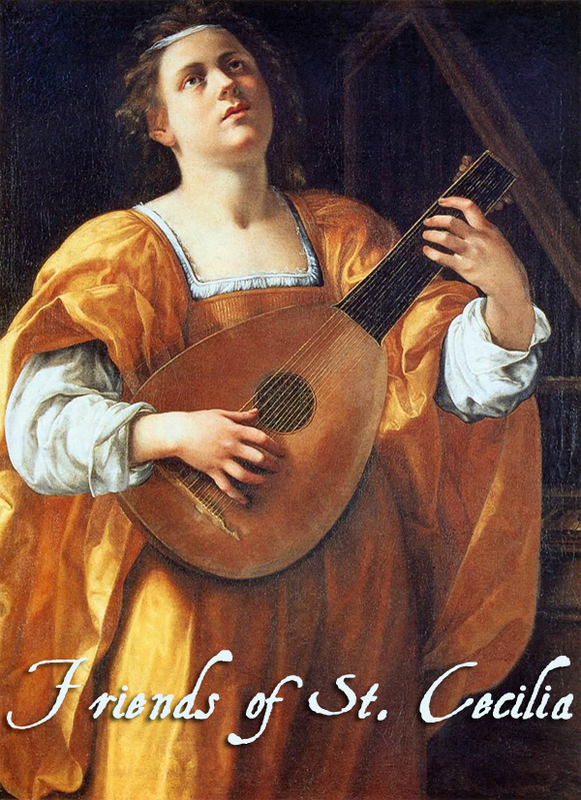 Join us as we fill the galleries with the delicate sounds of the lute and the passion of the Italian renaissance. 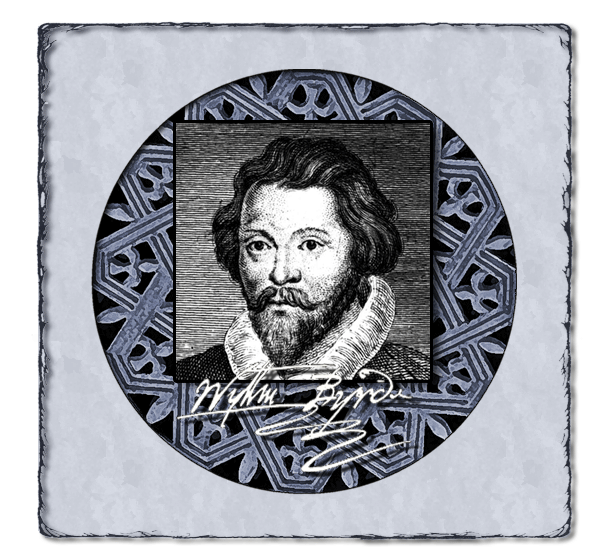 This special concert will feature sacred polyphony and devotional songs by William Byrd, mingled with rarely heard ayres by a few of his contemporaries. A scant amount of Byrd's music was arranged for lute and solo voice during his lifetime, and several of his motets survive solely in lute notation. Mignarda will perform selections in this format as well as a cappella motets and Byrd's Mass for Four Voices. Mignarda is delighted to welcome back Burning River Baroque's Malina Rauschenfels on viola da gamba as we present a timely program of forward-looking English songs from historical sources. Surveying the symbiotic marriage of poetry and music from the Golden Age of English lute songs, the program will also include songs composed in the present century, with settings of poems by Edna St. Vincent Millay. 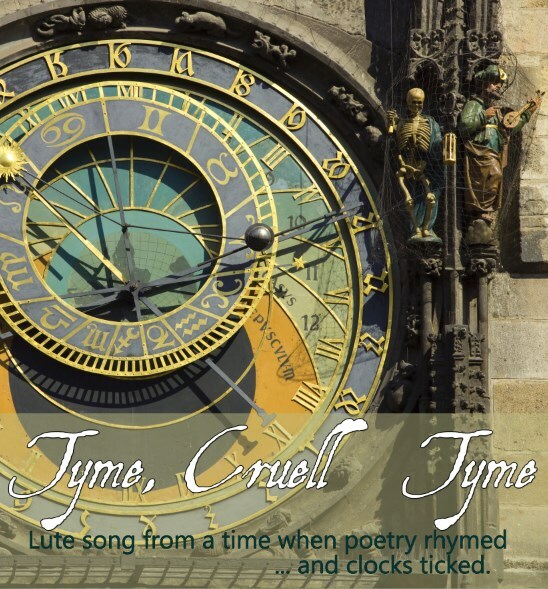 Music by John Danyel, Thomas Campion, Thomas Morley, Robert Jones and John Dowland will be featured, with texts that harken back to a time when poetry rhymed and clocks ticked. Our third annual concert at Immaculate Conception commemorating the Feast of Our Lady of Sorrows featuring evocative music of the late 15th century by Josquin des Prez, Johannes Ockeghem, Gilles Binchois, and others. We are also delighted to welcome back Dr. David J. Rothenberg, author of The Flower of Paradise: Marian Devotion and Secular Song in Medieval and Renaissance Music, published by Oxford University Press. Dr. Rothenberg will place the music in context with remarks describing how many seemingly secular love songs of the 15th century may have been conceived as devotional songs dedicated to the Virgin Mary. 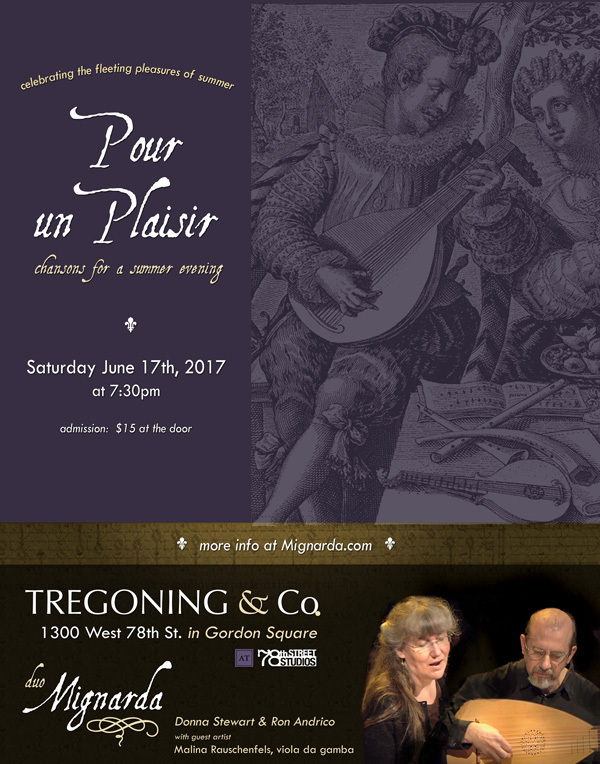 Mignarda returns to the Tregoning & Company art galleries to celebrate the fleeting pleasures of summer, performing a rare selection of romantic, rustic and heartrending songs of 16th and early 17th century France in an intimate setting. For this concert, Donna Stewart and Ron Andrico will be joined by Malina Rauschenfels (Burning River Baroque) on viola da gamba. The concert features French airs and instrumental music circa 1520 - 1620, with surprisingly modern-sounding chansons by Janequin, Crequillion, Van Wilder, Guédron, Boësset and Moulinié. Featuring the beguiling combination of voice, lute, and viol, the program will offer rare and appealing chansons ranging from the sublimely delicate to the downright bawdy. Treat yourself to an evening of music, romance, and art, in beautiful surroundings. We're happy to return to Sue Hannibal's warm and wonderful house concert series, where last year we enjoyed performing our mix of 'heart songs and old-time country blues'. This time round, we're planning a program we call "The Birth of the Singer-songwriter", featuring English songs for voice and lute by composers dating from the 16th century to the present. Specialist audiences and casual listeners alike often identify "Early Music" with the sound of trained singers singing just a little less loud and with a bit less warble than what you might expect to hear at the opera. But poetry set to music and sung in a natural voice to the accompaniment of a stringed instrument - just as you would expect from singer-songwriters today - was a mainstay of domestic entertainment in a time before radio, TV, CDs, and Spotify. Join us and our neighbors for some 500 year-old pop music. Join us to dispell the darkness with the illumination of sound. Inaugural concert - SOLD OUT! "I felt that Cleveland should have a St. Cecilia group, modeled on the Eighteenth Century Salon - a small group meeting in a home or other venue, to enjoy music, musical discussion, friendship and refreshments. The first in the United States was established in Charleston, South Carolina, in 1762 (or 1766). It was modeled on the British Salon tradition of a small group gathered to enjoy music and social camaraderie. ...I wondered why Cleveland, a musical jackpot, didn’t have a St. Cecilia Society. Norwalk Connecticut has one. Flint, Michigan has one. Santa Cruz, California has a male membership devoted to Gregorian Chant and Peking Opera(!) . Our second annual concert at Immaculate Conception commemorating the Feast of Our Lady of Sorrows. 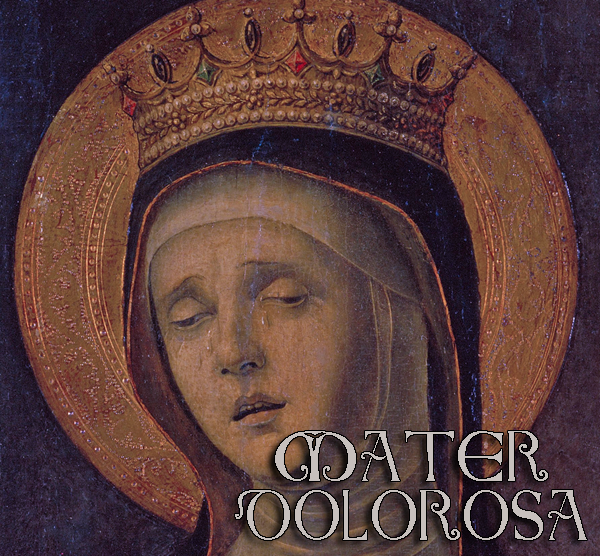 Featuring evocative music of the late 15th century by Agricola, Binchois, DuFay, Josquin and Ockeghem, Mignarda will perform rarely-heard historical arrangements, featuring Josquin's Stabat Mater Dolorosa. We will be joined for this year's concert by guest artists Malina Rauschenfels on voice and viol, and David J. Rothenberg on lute. Dr. Rothenberg, author of The Flower of Paradise: Marian Devotion and Secular Song in Medieval and Renaissance Music, published by Oxford University Press, will add contextual remarks describing how many seemingly secular love songs of the 15th century may have been conceived as devotional songs dedicated to the Virgin Mary. 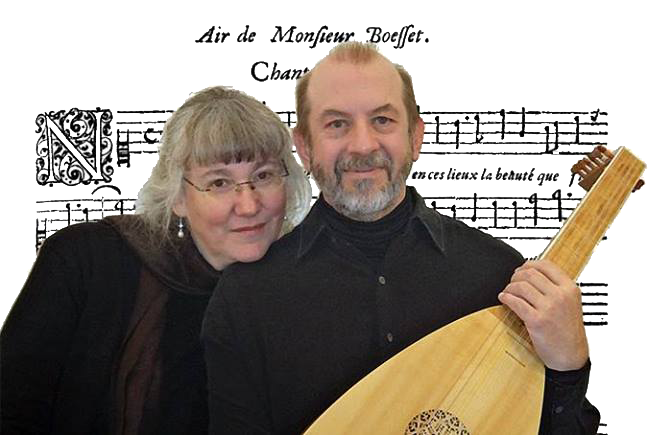 Ron and Donna will perform a rare selection of romantic, rustic and heartrending songs of 16th and early 17th century France in the intimate and informal setting of a house concert, just as the music was heard when it was new. Bring a friend and enjoy a relaxing summer evening indulging in the beguiling sounds of music for voice and lute from renaissance France with neighbors and new friends. Join us as we celebrate the fleeting pleasures of summer in the gorgeously renovated Iva Smith Memorial Gallery of Fine Art surrounded by food, friends, and two floors of art - together with stellar musician and friend, Alex Raykov on lute and viol. This year's special program features French music circa 1520 - 1620, with surprisingly modern-sounding chansons by Janequin, Crequillion, Van Wilder, Guédron, Boësset and Moulinié. Featuring voice, lute, and viol - as well as the celestial combination of two lutes - the program will offer appealing chansons ranging from the sublimely delicate to the downright bawdy. We're delighted to return once more to the beautiful Hammond, New York area, and to Evelyn and the late Robert Paul Saphier's 19th century barn-turned rustic haven for art and music lovers in the North Country. Don't miss this golden opportunity to hear a rarely-performed repertoire played with panache - in unforgettable surroundings. Join us for a very special Valentine's Day performance at The Galleries at CSU, as the delicate sounds of the lute fill the galleries with romance. We'll return to the repertoire of French love songs for voice and lute from our award-winning first recording, Divine Amarillis, featuring the rhythmically intricate and beautifully expressive French courtly airs from the late 16th through the early 17th centuries composed by Adrian LeRoy, Pierre Guédron, Antoine Boësset, and Étienne Moulinié, as well as instrumental preludes, fantasias, and dances from the contemporaneous published lute books of Robert Ballard, Anthoine Francisque, and Nicolas Vallet. Also included is a rarely-heard selection of airs that were the basis for Ottorino Respighi's Ancient Airs and Dances suites. French court airs were drawn from lavishly-staged ballets de cour and featured singable tunes that were enormously popular during during this period on the cusp of the Baroque era - some 800 airs were published in France between 1570-1640. Our celebration of Epiphany glimmers within a richly sumptuous seasonal setting and includes Advent and Christmas music dating from 1400 through 1690. 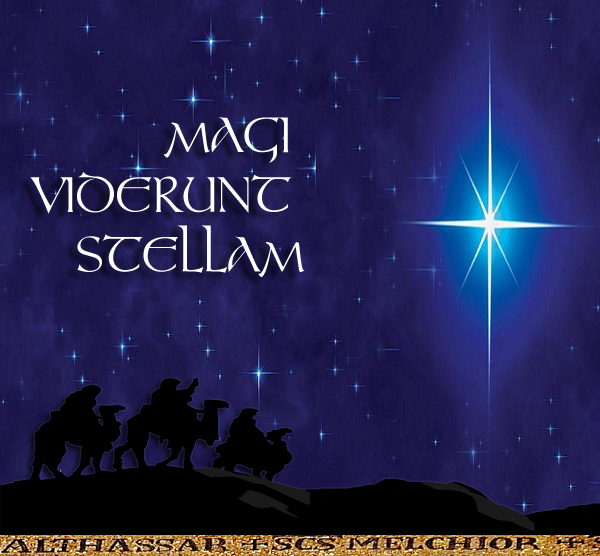 The centerpiece of our program is a bouquet of seasonal and Marian motets by Spanish composers Francisco Guerrero, Cristobal de Morales and Tomas Luis de Victoria setting the stage for the story of the visitation of the Magi. Ron & Donna first met at Immaculate Conception singing together in the schola cantorum, and they are delighted to present this evocative program in the glorious acoustic that suits this music so well. Best known to Cleveland audiences as the voice and lute duo Mignarda, Ron Andrico & Donna Stewart dip into a slightly different genre and expertly perform traditional American music with guitar, banjo and harmony singing. The program, “Heart Songs and Country Blues” features parlor songs and folk tunes from the 19th century, many of which were later popularized and recorded in the 1920’s and 1930’s. 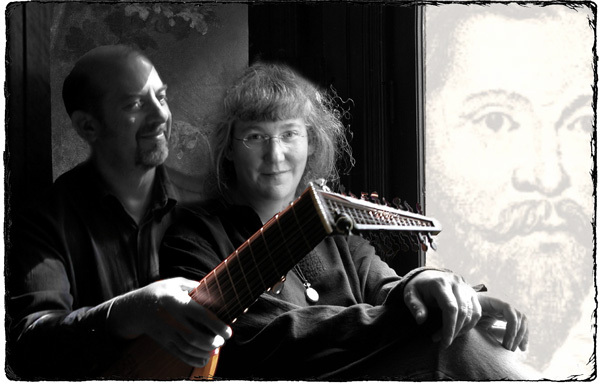 Ron & Donna will also be packing a lute to perform a selection of 16th- and 17th-century music from the British Isles. Duo Mignarda presents its first Cleveland concert of the year in a special event to mark the feast of Our Lady of Sorrows. The program will span the seasons with Gregorian chant and polyphonic motets by Francisco Guerrero, Cristobal de Morales and others in honor of the Blessed Virgin Mary, arranged for the rare, intimate and historically appropriate combination of solo voice and lute. We are happy to be returning to the rich cultural milieu of the Hammond area, and doubly pleased to be performing in the newly renovated Iva Smith Gallery with one of our favorite musicians, Alex Raykov. The music features Italian music of the mid- to late 16th century, as well as a sampling of songs from John Dowland. Duo Mignarda will appear at Franciscan University of Steubenville, where they will present a concert program of music dedicated to the Blessed Virgin Mary. This evocative program of Gregorian chant and sacred polyphony will highlight the intense devotional imagery of 16th century Spanish composers including Cristóbal de Morales, Francisco Guerrero, and Tomás Luis de Victoria. Inspired by the ancient custom of gift-giving to mark the new year, Duo Mignarda will present a special program of music of the British Isles from circa 1580 - 1680. With the music of John Dowland as the centerpiece, the program will feature forward-looking English songs and lute music from historical sources, probing the perfect marriage of poetry and music - with texts both light and dark - from the Golden Age of English lute songs. Duo Mignarda will perform music by John Dowland, John Danyel, Thomas Campion, Thomas Morley, Robert Jones and others, with early Scottish music and a smattering of traditional ballads and dance tunes. 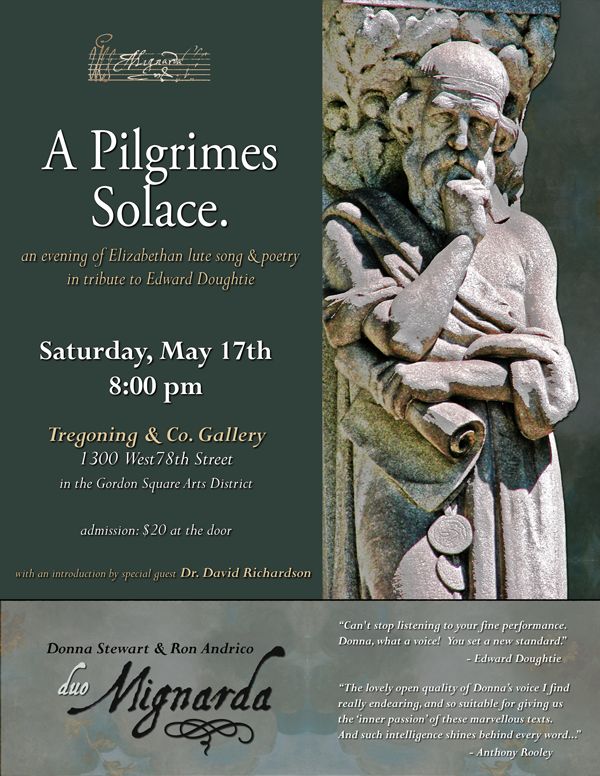 The concert is a tribute to Edward Doughtie (1935-2014), whose work in the field of the literary sources of English lute songs became a standard reference, and was the inspiration for many of Mignarda's poetically-themed programs. The program will conclude with a modern lute song composed for Mignarda by Edward Doughtie. As part of our ongoing effort to present our music to a broad audience, we'll be appearing at the very popular Tuesday Concert Series at the magnificent Church of the Epiphany in Washington DC, offering a program of sacred motets and Gregorian chant. This evocative program of sacred polyphony highlights the intense devotional imagery of 16th century Spanish composers including Cristóbal de Morales, Francisco Guerrero, and Tomás Luis de Victoria. 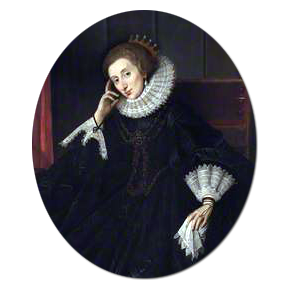 Join us on a guided tour, time-travelling through 118 years in a single afternoon as Mignarda traces the musical influences of the colorful and musically-gifted Tudor monarchs. 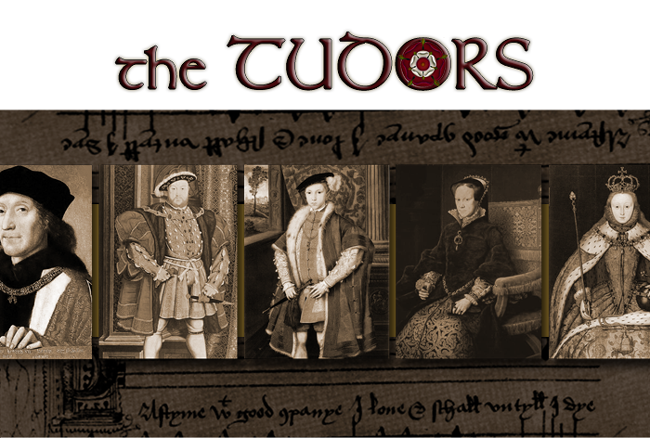 The Tudors, who reigned from 1485 until 1603, were trained in music from childhood and were accomplished lutenists, singers, and even composers. Perhaps more importantly, the Tudors employed legions of Europe's finest musicians, French, Flemish, Spanish and Italian. The concert program offers a rich sampling from the bounteous Tudor musical legacy: beginning with the mesmerizing rondeaux of the time of Henry VII, we romp through the lusty fare of Henry VIII's tempestuous court, followed by the serenity of sacred music favored by the devout "Bloody Mary", finally reveling in the lush and familiar songs of loyalty, love and longing from Elizabeth's Golden Age. 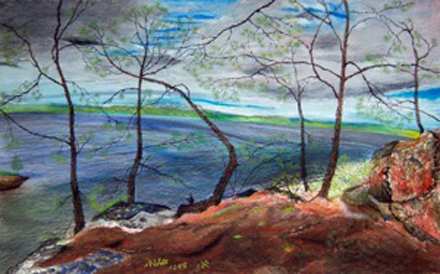 Mignarda makes a special appearance at the beautiful Tregoning & Co. art galleries. The program will feature music from Mignarda's CD recording of John Dowland's last and best book of songs, published in 1612. The song texts are from the pens of important poets who lived in the age of Shakespeare; evocative poetry with a surprising emotional content set to music that ranges from compelling counterpoint to clever, sparkling and downright danceable. To complement Dowland's highly sophisticated music, the program will include settings of lute songs by his contemporaries Thomas Campion, John Danyel, and Robert Jones. 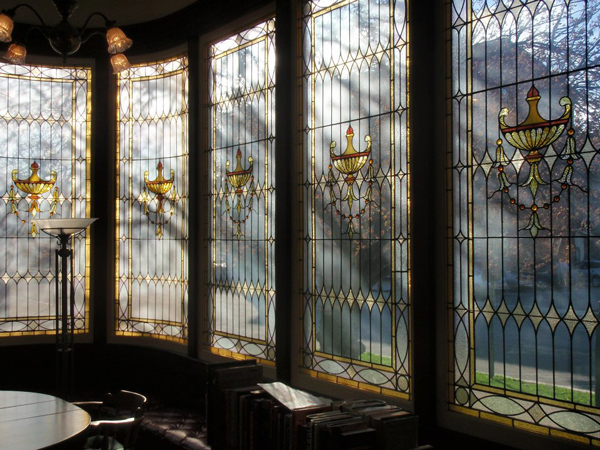 Treat yourself to an evening of music, poetry, and art at the beautiful Tregoning & Company Art Gallery. Space is limited; reservations are suggested. (617) 983-9334 to reserve a seat. Treat your valentine to a romantic evening of love songs with enduring power. Lute song from Arcadelt to Verdelot, featuring the amorous poetry of Francisco Petrarch, Pierre de Ronsard, and John Donne. With interludes by the likes of Vincenzo Galilei and 'il divino' Francesco da Milano. The intimate size of the music room at the Taylor House makes it an ideal setting for lute song. 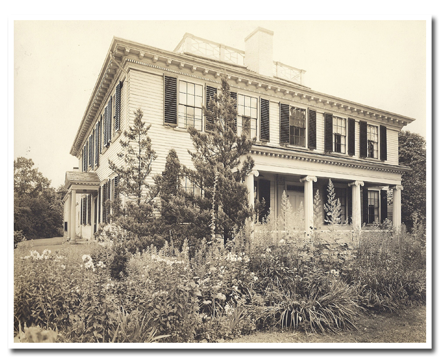 Make your reservations now for February 14, 2014 at the Taylor House B&B in Jamaica Plain, MA. This special concert will feature sacred polyphony and devotional songs by William Byrd, mingled with rarely heard ayres by his contemporaries Thomas Campion and John Dowland. 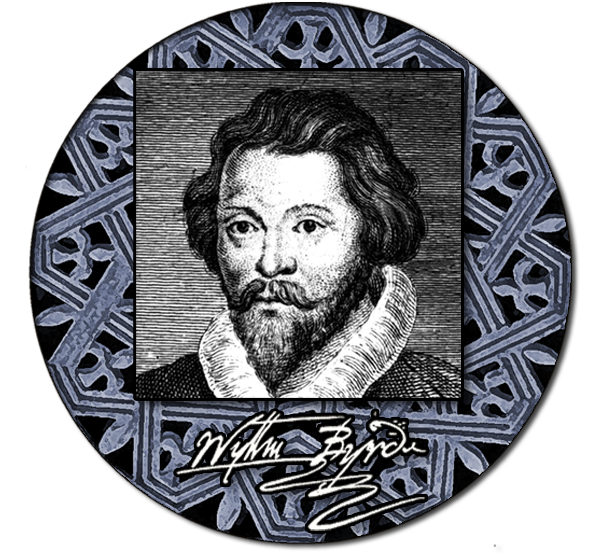 A scant amount of Byrd's music was arranged for lute and solo voice during his lifetime, and several of his motets survive solely in lute notation. Mignarda will perform selections in this format, and will be joined by special guests Clare Fewtrell, Eric Flyte, Jim Hedlund, and Jeffrey Snedeker in Byrd's Mass for Three Voices. 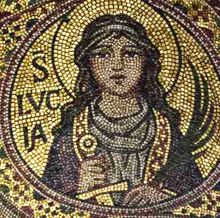 The Feast of St. Lucy occurs on December 13th, at the intersection of several diverse mid-winter traditions having to do with darkness and light. 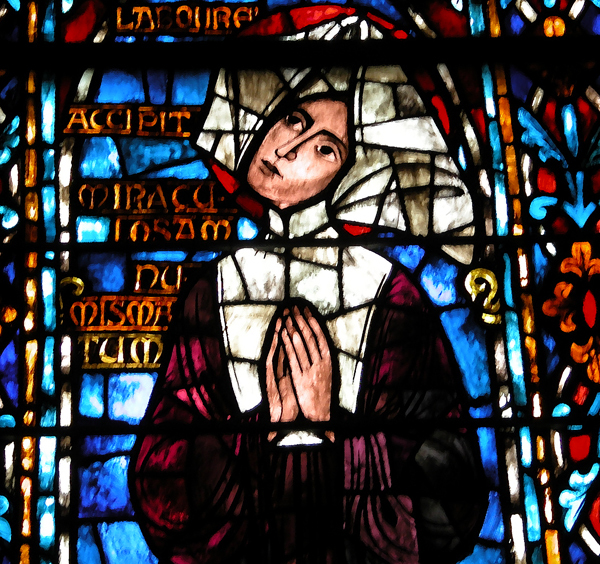 Our 3rd not-quite annual concert in honor of St. Lucy will feature chant and polyphony for treble voices, harp, and lute, followed by music for lute, harp, and voices on Marian texts for the season of Advent. The splendid setting of the Sacred Heart of Jesus Church will make a fitting and dramatic backdrop for this haunting break from the hectic holiday season. Join us to dispell the darkness with the illumination of sound. Mignarda returns to St. Thomas for our sixth annual benefit for the Caroline Food Pantry. We'll offer some of the music from our 2008 release "Duo Seraphim", together with a mix of new additions to our holiday repertory, as well as some surprise special guests. St. Thomas' is an exceptionally nice space for this intimate music. Treat yourself to a lovely, peaceful afternoon before the holiday crush, and help us bring some warmth to our neighbors in need. We are very pleased once again to be able to help support St. Thomas' efforts on behalf of those in need in our own community. 100% of your donation will go directly to the Food Pantry. We hope you'll join us in supporting this important work as generously as you can. Details below. 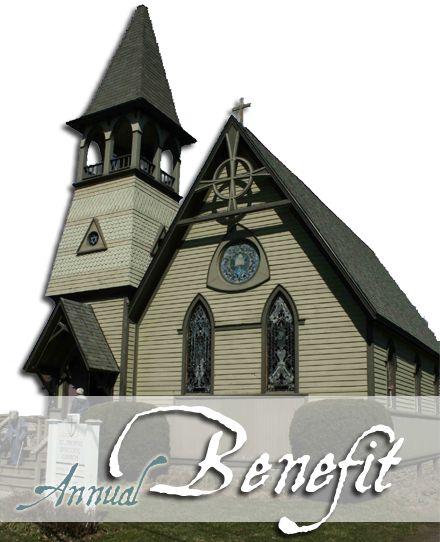 The Caroline Food Pantry is operated by St. Thomas' Church as a member agency of Food Bank of the Southern Tier. The largest such Pantry in the County, twice each month the Caroline Food Pantry distributes basic groceries to about 200 households. Your financial donations enable them to purchase groceries at deeply discounted prices, which is essential to meeting the need in our community. and vocals as fine as the ringing of bells over distant snow..."
Mignarda will appear on the Sunday Afternoon Parlor Concert Series at the Loring-Greenough House, the last surviving 18th century residence in Sumner Hill, a historic section of Jamaica Plain, Massachusetts. 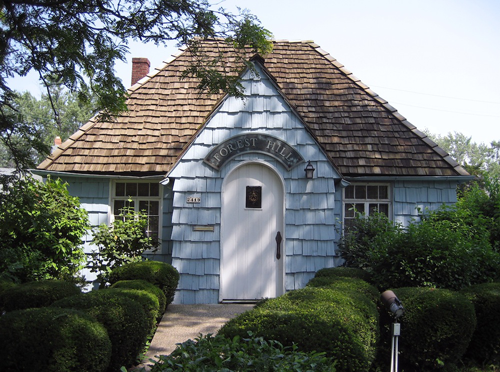 Built in 1760, the venue listed in the National Register of Historic Places and has been a historic house museum since 1926. Its beautiful period decor and intimate size make it an ideal setting for lute song. 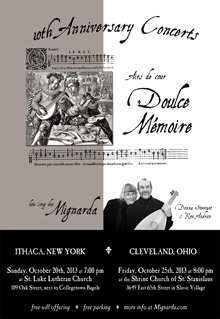 Mignarda's concert program offers a snapshot of our first ten years as a duo with music excerpted from our award-winning recording of 17th century French music, Divine Amarillis (2005), a sampling from our ninth and latest CD, John Dowland: A Pilgrimes Solace (April 2013), and a preview of current projects including music for voice and lute composed in the 21st century. October 25th, 2003 marked our first public appearance as Mignarda at the Shrine Church of St. Stanislaus in Cleveland, Ohio. We performed a program of music from the court of Henri III, featuring the music of Polish lutenist Jakob Reys with courtly French airs from the same period by Jean Baptiste Besard, Antoine Boësset, Pierre Guedron, and others. After ten years of performing we have produced nine recordings, published a dozen music editions and countless articles and reviews, and initiated what has become a very popular weekly blog with a loyal international following. We have traveled tens of thousands of miles to share this music with audiences across the U.S., through concerts, lecture/recitals, workshops and master classes. We've appeared in radio and television studios, on YouTube, and in recital halls, libraries, mansions, museums, school rooms, living rooms, tiny churches and capacious reverberant cathedrals. And we are full of ideas for new projects. Our October concerts will offer a unique retrospective of our first decade and we invite you to share this celebration. 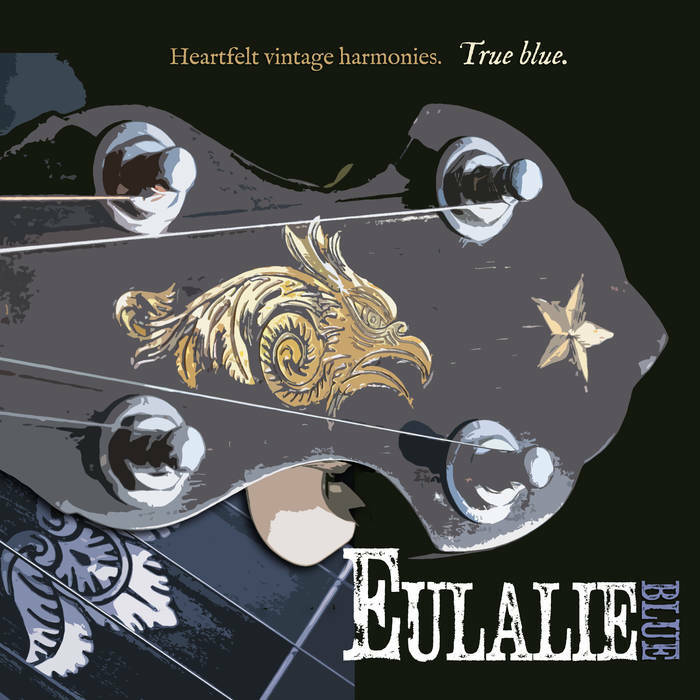 We will revisit the haunting and lovely French courtly airs of the early 17th century which comprised our first concert, and which featured prominently on our award-winning 2006 release, Divine Amarillis. We've also significantly augmented our survey of this repertoire and these concerts will mark the debut of several airs, psalm settings and dance tunes that we'll be performing for the first time in public. 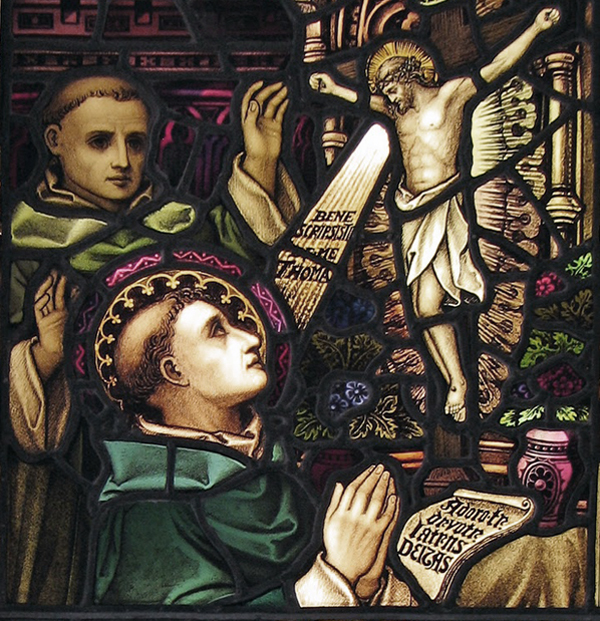 This dual celebration, in our old and our new homes, is presented in collaboration with our friends at St. Luke Lutheran Church in Ithaca, New York, and at the Shrine Church of St. Stanislaus in Cleveland, Ohio. We would love to see you. 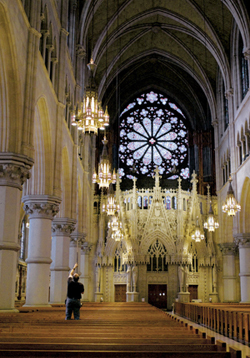 As part of our ongoing effort to present our music to a broad audience, we'll be appearing at the very popular Cathedral Concert Series at the magnificent Cathedral Basilica of the Sacred Heart in Newark, offering a program of sacred motets and Gregorian chant. 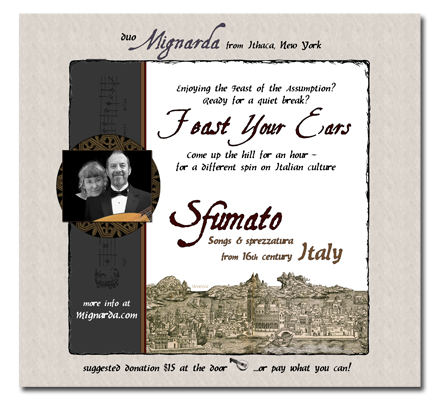 Mignarda returns to the intimate St. Alban for a special concert of music from 16th century Italy, based on our 2011 CD, Sfumato. Coinciding with – and just up the hill from – Little Italy's celebration of the Feast of the Assumption, Mignarda offers a relaxing respite from the tumult and traffic. Come up the hill for an hour and feast your ears. 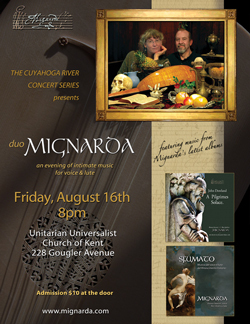 Mignarda is pleased to announce a special performance in Kent, Ohio as part of the Unitarian Universalist Church's Cuyahoga River Concert Series. The evening program will feature a selection of music from the duo's most recent CDs including Italian, French and English music from the 16th century, as well as newly composed music for the rare and beguiling combination of voice and lute. This special concert marks Mignarda's first appearance in Ron's home town. We're delighted to be collaborating once again with Alex Raykov and Alex Korolov on viols to feature the songs of John Dowland - and the music of St. Colombe - at an opening for the works of New York artist Robert Paul Sapier. In an ongoing effort to present our music to a broad audience, we are very pleased to announce a special performance at Center for the Arts of Homer, an important venue in central New York State that hosts a diversity of music and actively offers the surrounding community an ample sampling of the arts.